After a rather hectic weekend that was quite varied, the only thing I felt like going out and doing was something similar to a routine. The pickings are rather slim late at night, and the only places left open were places I could go to right at home. 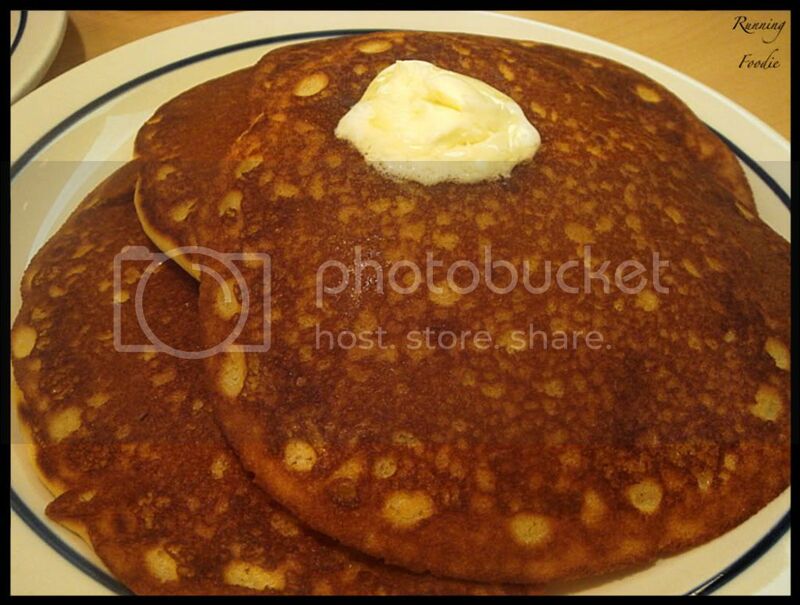 Nonetheless, my party and I settled on IHOP, which I've blasted in the past. 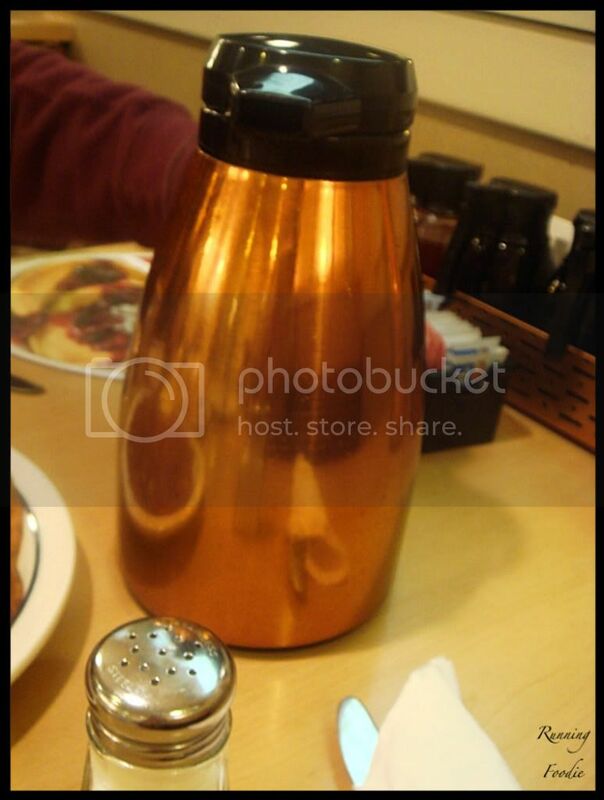 Maybe I was in my right mind the last time I went, but my lingering impression was that IHOP wasn't any better than buying a pancake mix at the store, and that their syrup dispensers were always covered with syrup that stuck all over your hands when you picked it up. But never mind that, I wanted pancakes and I didn't want to make them. Also, I admit that I was thrown off by their Horton Hears a Who pancake cake, which really isn't any different than a giant banana split, but it's still weird. And I still think it's weird now. I split an order of 'sweet crepes with eggs, bacon, and sausage' and 'corn cakes'. 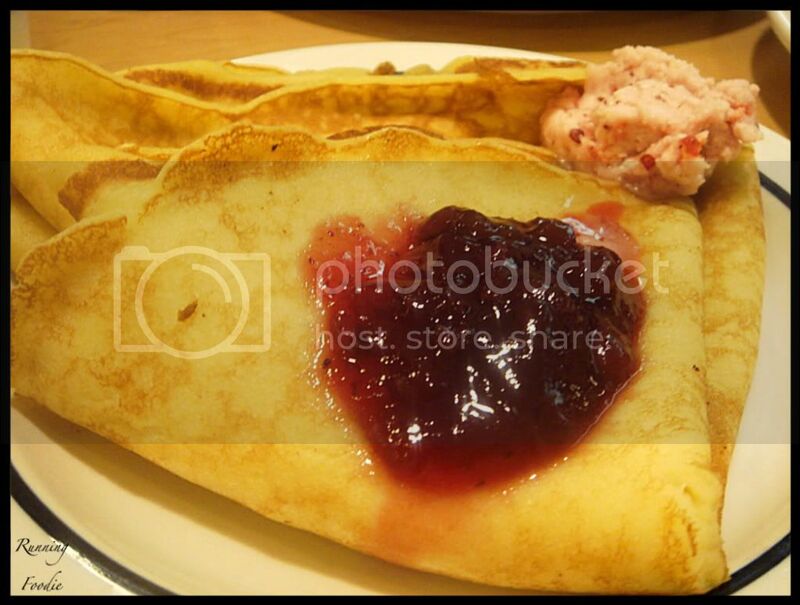 The sweet crepes were Swedish Crepes with Lingonberry Jam and Lingonberry Butter. I have no idea what lingonberry is, and I still don't know. The jam just tasted berryish and sweet. The corn cakes were basically that, a sweetened cornbread-turned pancake, but with just a touch of cornmeal. 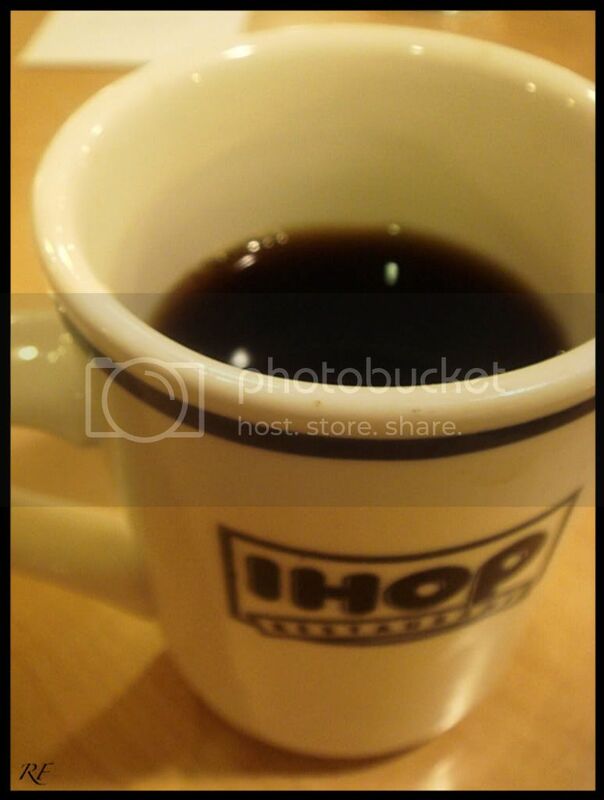 Wow, IHOPS, or the one I ate at in Indy, was incredible. Really smooth, deep, and no bitterness. What that means is that you don't need cream or sugar to drink it, so it's coffee as God intended it to be, if Got intended us to drink coffee like we do at all... I like to say that America wouldn't have progressed as much as it had in the early days without coffee. And cowboys with their cattle drives sans coffee? Forget it. Back on topic, as I sit here in SBUX, IHOPS' coffee was much better than here (I'm not drinking their regular brewed coffee... And why is that SBUX dude wiping off the tables outside when it's raining? No one is actually going to sit outside in the rain. Odd. The Swedish crepes were interesting. Thinner than a pancake, for sure, but thicker than a French crepe. Also, it was eggier. 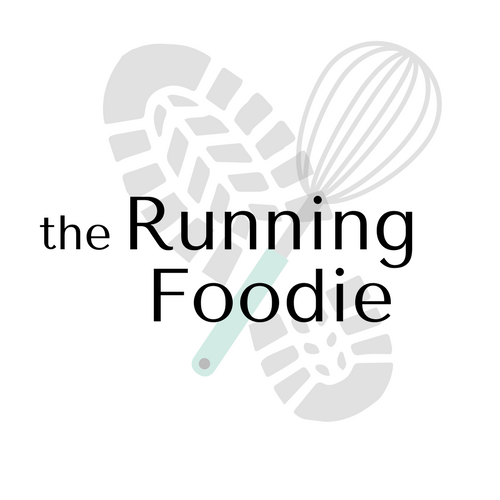 The texture is best described as an edible rubber, though without the disgusting connotations implied with eating rubber. It didn't taste like rubber, it didn't really feel like rubber, but when you poked it with a fork, well, I don't know, it reminded me of rubber. 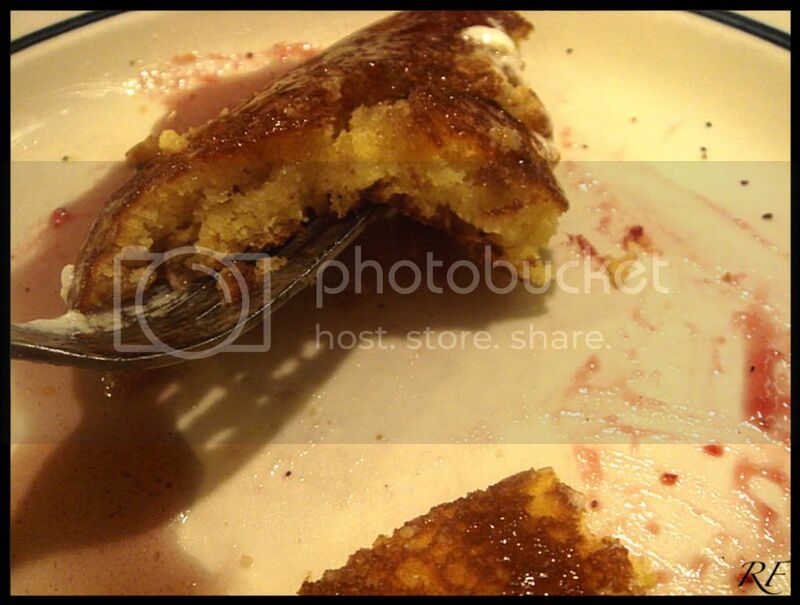 The lingonberry jam and butter were pleasant enough, especially mixed with regular syrup. Now the corn cakes were the ultimate star. The flavor had an undertone of sweetness that mixed well with the cornbread taste, very light, fluffy, moist, and a touch of crispness. The blueberry syrup paired well with it. The 'butter pecan' tasted fake, the normal syrup was normal, and I didn't taste the strawberry at all. 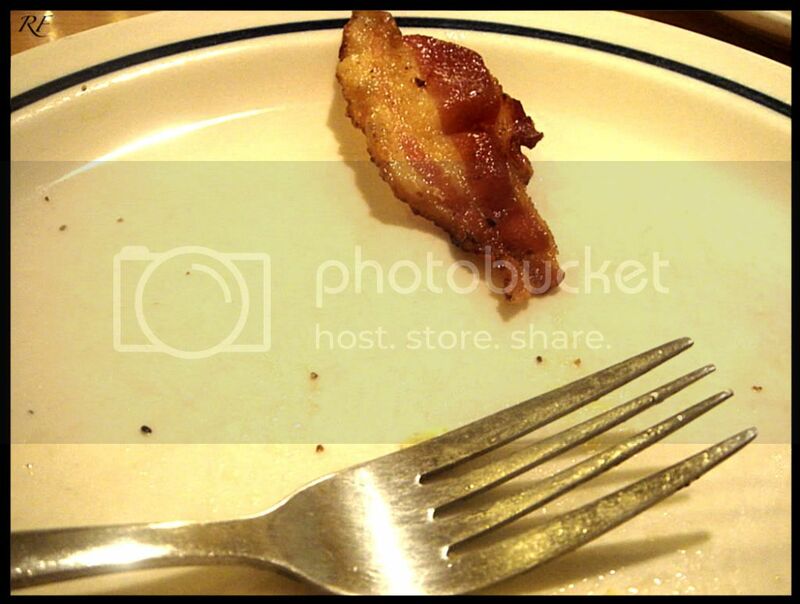 This ends the night at IHOP. 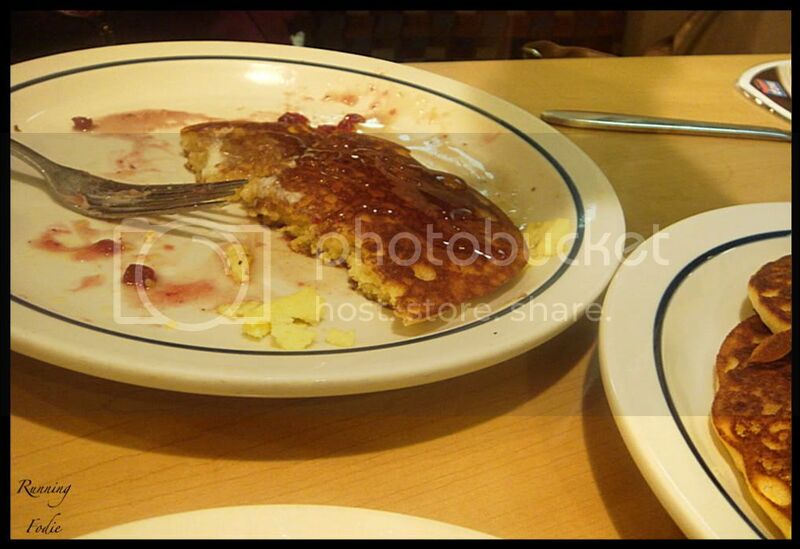 Yes, I was too quick to label IHOP as just another chain that wasn't any different than the rest, so I was either snobbish or out of my mind, or the one I ate at before truly was disgusting. Wow, those corn cakes look MASSIVE, haha - delish! Lingonberries are similar to cranberries, from Sweden I think. I know what you mean about coffee, I need it before I do anything! Thanks for the IHOP review... I'll admit I just don't like chains, but I'm glad you had a good time. I think the lingonberries are the weird berries I talked about in my recent NYC trip. At least that's what someone told me. Coffee? I don't think I need to say anything... we're thinking the same thing.